Already so obsessed with this aesthetic. This is not a drill. An entire bunch of new promo pictures from American Horror Story: Cult have just been revealed and oh my god, they look terrifying and aesthetic AF at the same time. The images were released on AHSCult.com where fans of the show have been talking to 'cult members' and trying to "crack the code" their latest initiation task. Once cracked, the user is given access to nuggets of information about the upcoming season and this week, five teasers about the characters that will feature this season have been unlocked alongside the actors who will be playing them. Oh, and there's a clown hidden in each of the pictures - see if you can spot each one. Billie Lourd will be playing a character called Winter Anderson. 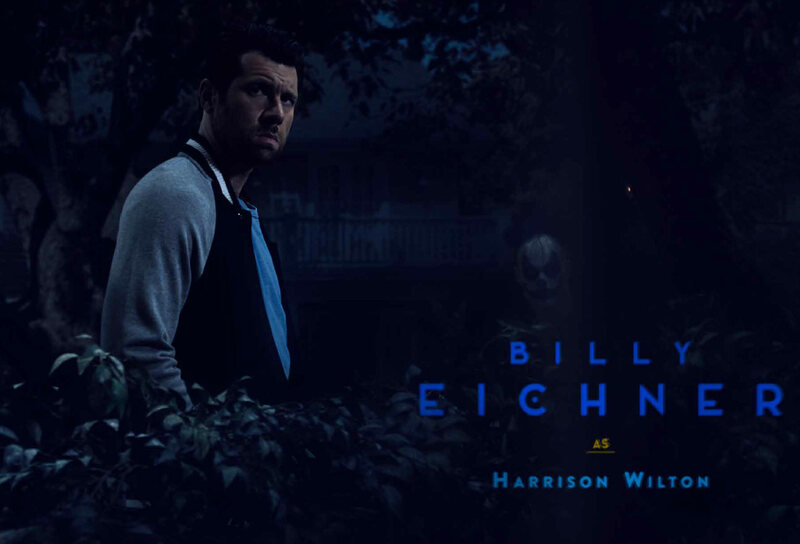 Billy Eichner will be playing a character called Harrison Wilton. 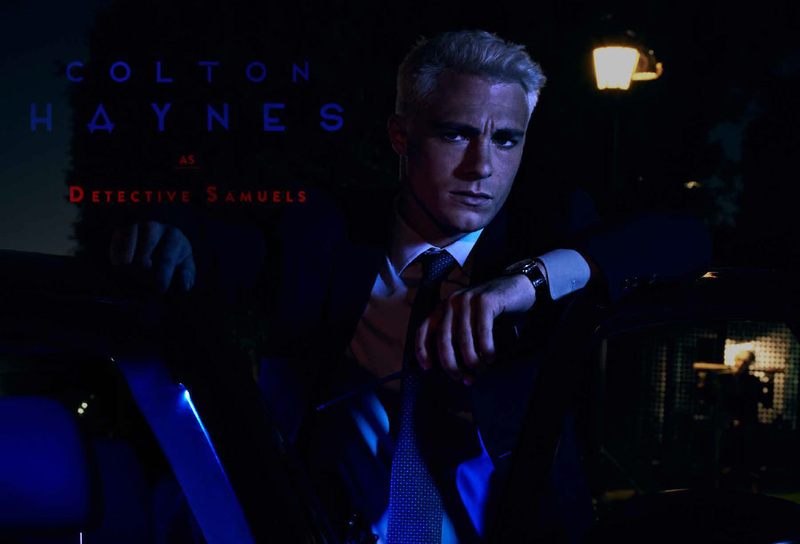 Colton Haynes will be playing a character called Detective Samuels. 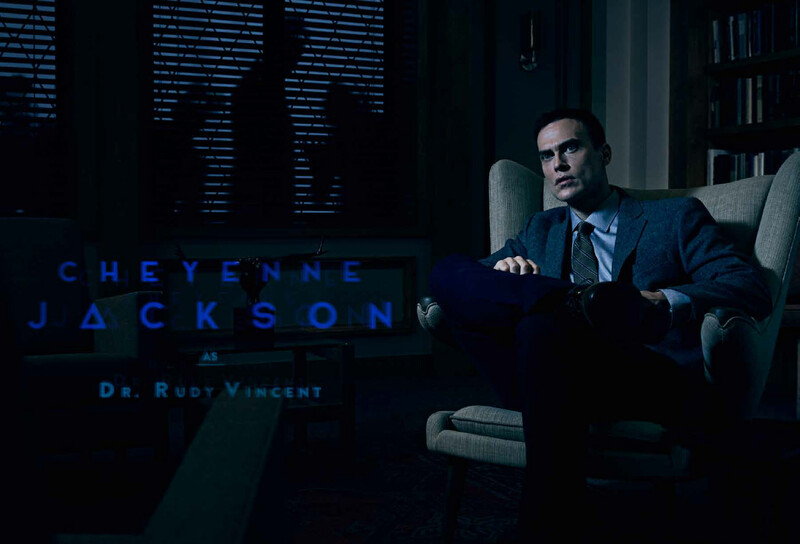 Cheyenne Jackson will be playing a character called Dr. Rudy Vincent. Alison Pill will be playing a character called Ivy Mayfair-Richards. Of course, they didn't reveal the full names of Sarah Paulson's Ally and Evan Peters' Kai but we've no doubt that another batch of these character promos will drop in the next few weeks. What do you think they mean? 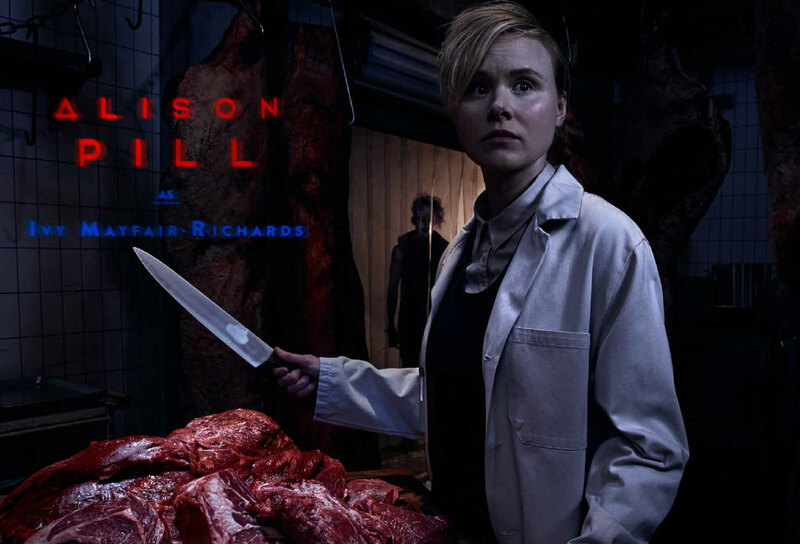 Is Alison Pill 'The Butcher on Main'? Why is Billie Lourd dressed in Roanoke clothing? Is she part of the cult? Why are the so many F*CKING clowns? !